One in the morning keeps the face fresh and the makeup stays for a longer time. One in the evening removes all the fatigue in seconds. Considering my gifted insomnia I end up with sleepless nights. Ice cubes are a real relief to my eyes on those sleepless days. If the reason behind your dark circles is pure stress start with ice cubes. Indeed freeze green tea and serve them to eyes to reduce dark circles. It's the ancient yet most used method to lessen the puffiness around eyes. Instant relief from sun burns and if used immediately after sun exposure reduces the tanning. Reduces redness and pain after hair removal. Freeze your favourite fruit juices to get instant fruit facial. 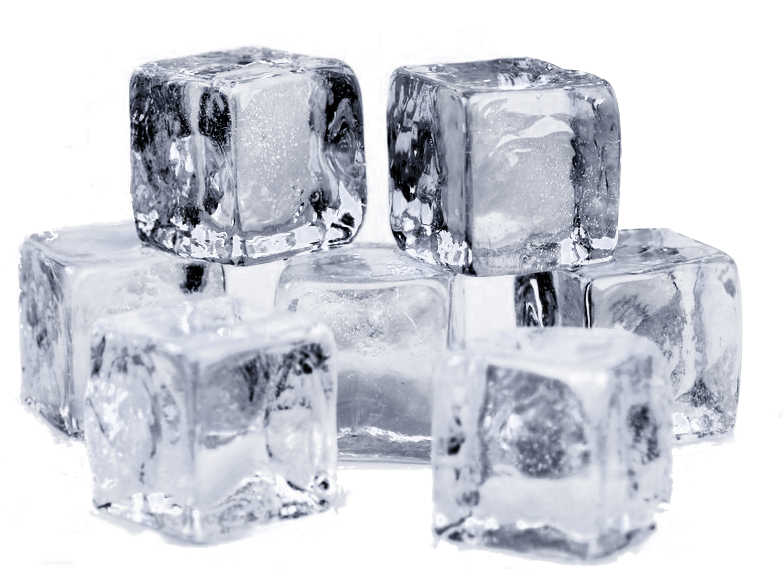 Caution: Don't keep ice cubes for more than 5 seconds on the same area as it might chill the capillaries to an extent of breaking. Keep rotating all over the face but the best way is to wrap the ice cubes in a clean cloth and use.